Save, save, save Pay only $409 . It's New!!!. 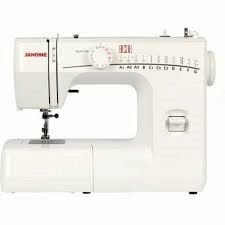 The Janome 725s sewing machine is at a fantastic price for a one step buttonholer with 25 inbuilt stitches. lightweight too. suit a new sewer or a an accomplished sewist. Comes with a hard case. 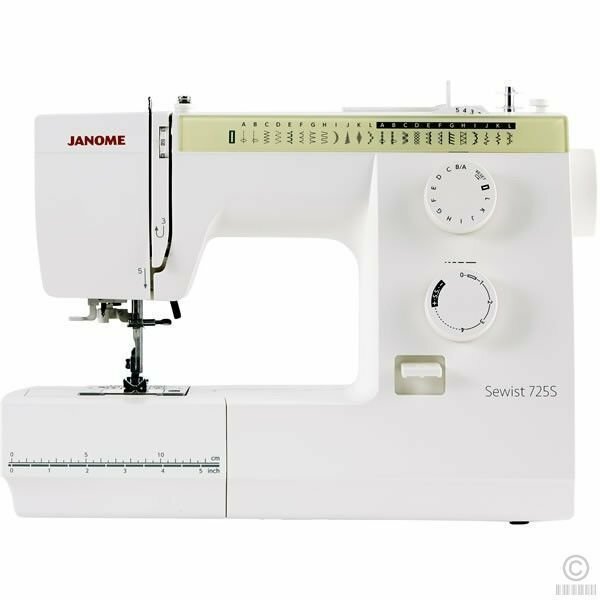 Well its finally happened , Janome have just released the New updated mechanical sewing machine the model 725s. 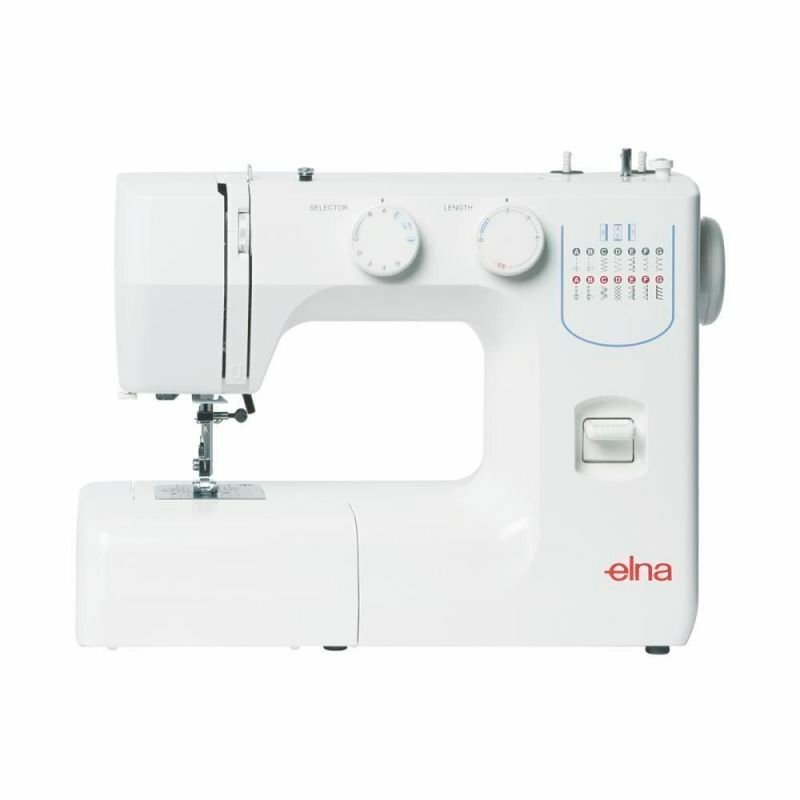 Prospective sewers can now own this easy to use sewing machine. Yes it does do a One Step buttonhole. Yes it does have drop in front loading JAM PROOF bobbin , yes it does sew denim and eeven sews silk and chiffon. Plus with 25 inbuilt stitches it ticks most sewers boxes. This Janome 725s is a lightweight sewing machine with a top loading, jam proof bobbin system and convertible free arm for circular stitching, the free arm extension also has a pull out accessories storage draw. 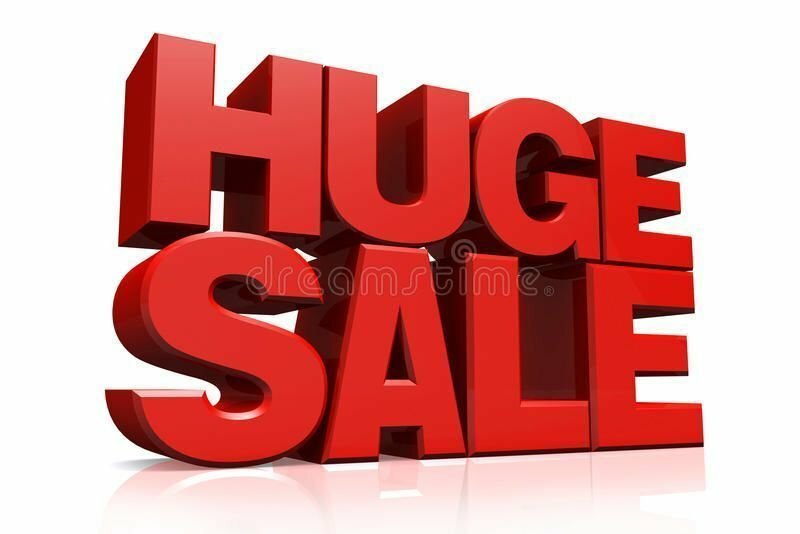 Yes now you can buy the latest mechanical sewing machine from us for a very economical price. Yes it does have a free arm Yes it does have a hard carry case. Yes it does have an inbuilt needle threader. 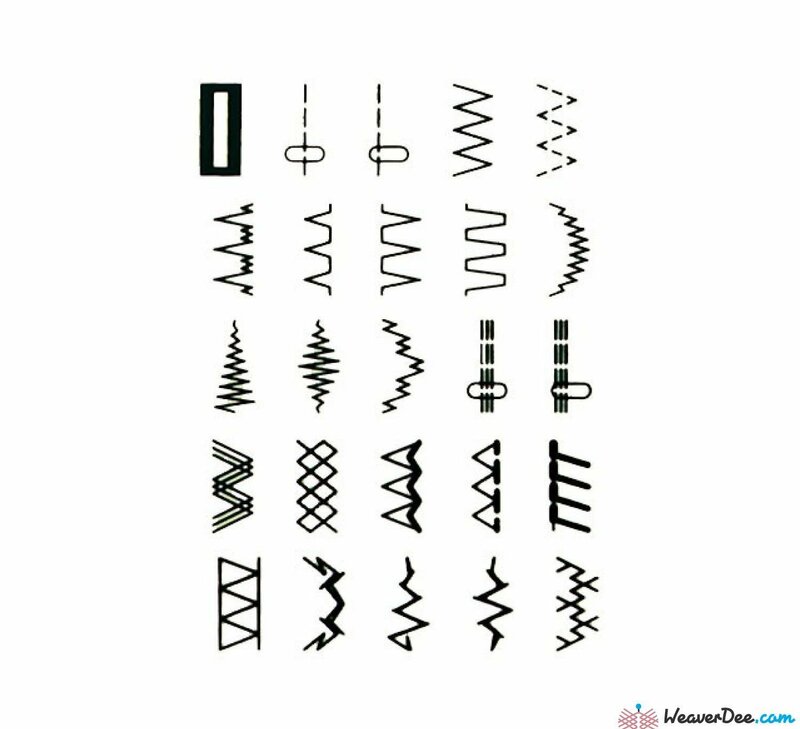 saves all that eye strain. Yes we even trade in. yes! Yes! Yes1 Yes! THIS machine is ideal for you. 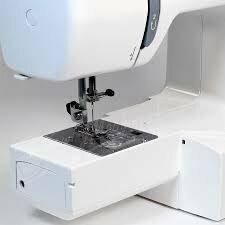 Janome 725S Sewist offers both stitch width and length adjustment and a drop feed facility for freehand embroidery and darning. 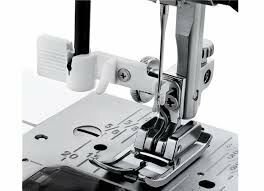 The Janome 725S also has an auto-declutch bobbin winder, a two speed foot control and is supplied with a hard cover. Weight only- 8kg. Comes with a 12 month fault warranty.